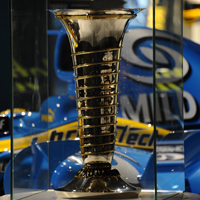 More than 300 exclusive pieces from Fernando Alonso’s personal collection. 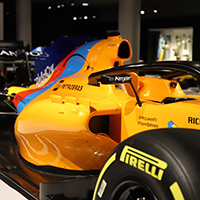 With more than 1.200 of exhibition space, the museum contains more than 300 pieces of Fernanado Alonso’s personal collection, which he decided to share with his fellow citizen and motorsport enthusiast. 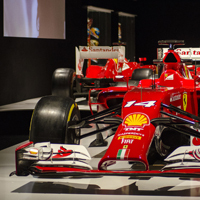 Some of these pieces have accompanied the F1 world champion throughout his career. 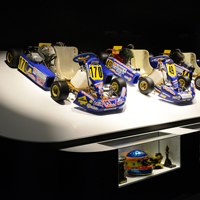 From the first kart he used when he was little to the last single seater, as well as helmets, overalls and trophies.